Trimming your freshly harvested cannabis crop is a much more enjoyable experience with the proper pair of trimming sheers. 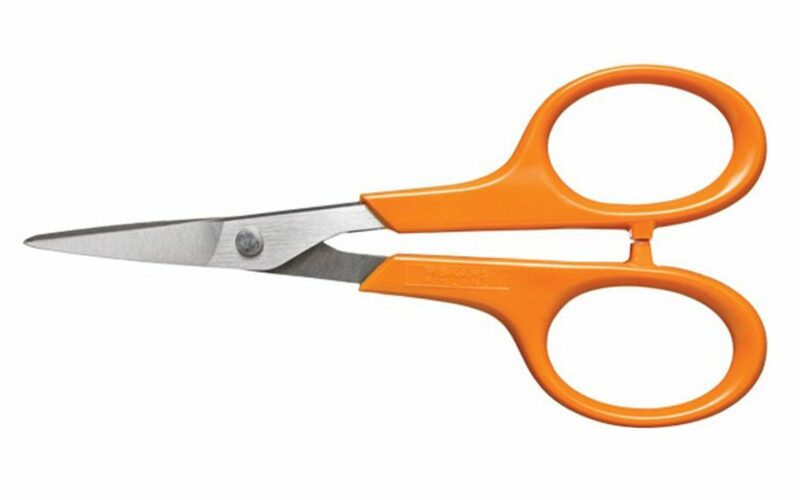 Fiskars is one of the premier manufacturers of scissors and sheers, and their 4-inch detail models are a perfect fit for your trimming needs. Designed for intricacy and precision, these scissors will make a perfect companion for anyone looking for a tight manicure. 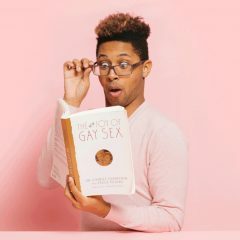 Amazon.com is offering these scissors for a steep discount to what you will find in stores. For even less, you can check out their 5-inch model that’s going for as low as $7. A deal this low is bound to make you want to buy two! 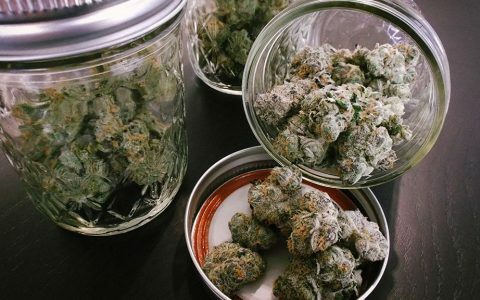 A well-sealed container is crucial for the proper curing and storage of cannabis. 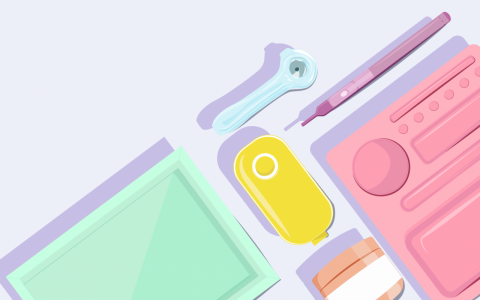 Any air pockets whatsoever will land you in a troublesome situation as this could lead to a dangerous drop in your stashes’ humidity. 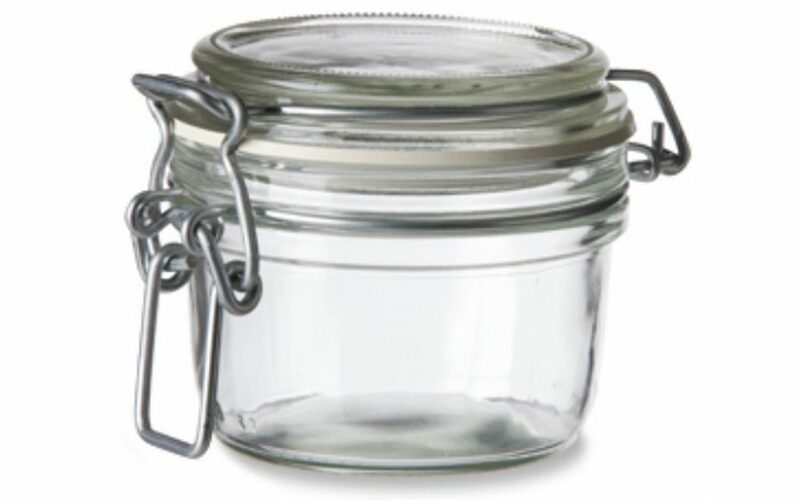 These swing lid top glass mason jars are fully sealable and make for great cannabis storage. 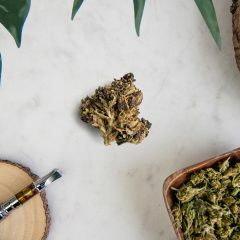 They come in all shapes and sizes, from this 4.25 ounce compact jar designed for smaller crops all the way to 38 ounces with the sealable lid, all at conveniently low discounts. 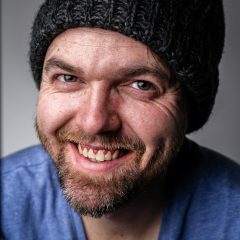 You also have the option to buy in bulk and save a few more pennies as well. 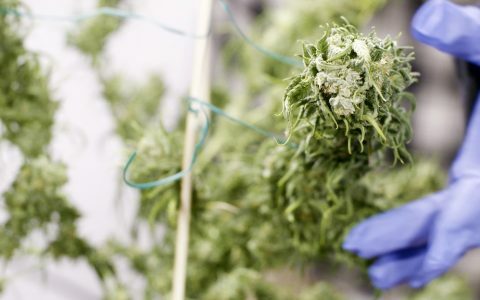 Dried out buds are the last thing you want to deal with when harvesting and curing your cannabis crop. 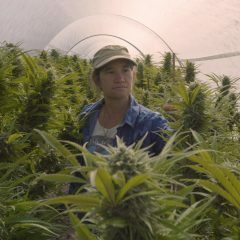 Where mason jars do a fine job of allowing your crop to slowly wick moisture without drying out too quickly, they aren’t perfect. 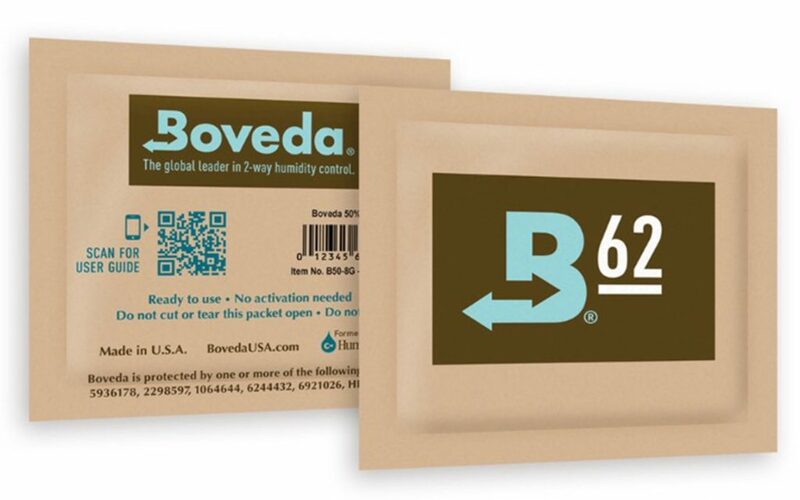 Fortunately, humidity control has never been so easy with Boveda Humidipaks. 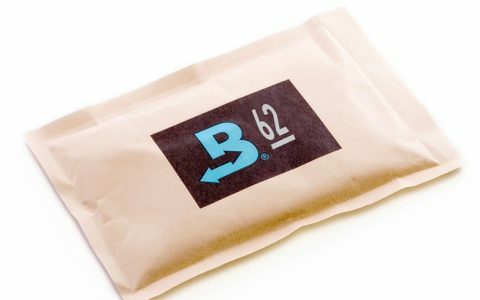 These tiny packets deploy a 2-way humidity control system that keeps your crop at the ideal humidity zone for flavor and enjoyment. 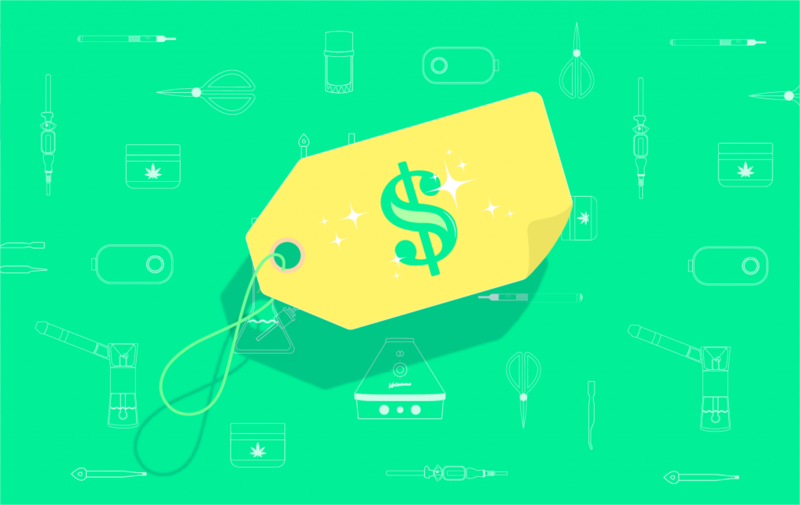 Vape Society has 12 packs of the 62% humidity packs (ideal for cannabis curing) at an unbeatable price.